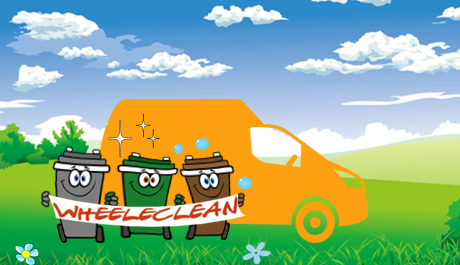 No matter what size your wheelie bin is or how much rubbish you produce, contact WheeleClean today to protect your health, improve the appearance and odours of your property, and gain peace of mind for an incredibly low monthly fee. Would you be alarmed if there were maggots, rats, flies, wasps, or other assorted nasty vermin and germs all congregating right outside your Harpenden home? or how about around your place of business? If you’re not regularly washing your wheelie bin now, or perhaps if you are but you’re tired of the chore and want to turn it over to a professional, contact WheeleClean now for an estimate on a regular cleaning plan. After booking our service we will get in touch to agree a cleaning plan e.g. 2-weeks,or 4-weeks, or one-off, payment methods and your first wash day. Next our cleaning team will drive to your property on agreed day and carry out cleaning by the roadside using our specialised bin washing equipment. 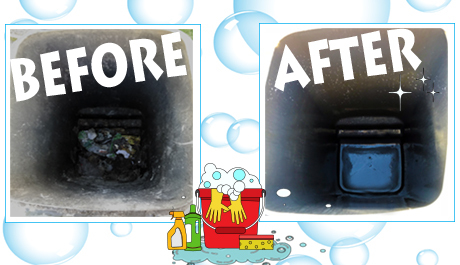 We will clean and disinfect your bins inside and out, dry them, spray them with deodoriser fragrance and then return the bins to your property. When the service is done, a sticker is placed on the front of the cleaned bin as a customer’s receipt confirming the completion of the job. 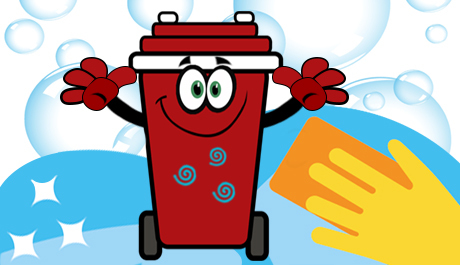 We are a low-cost solution to the problem of dirty smelly wheelie bins by washing, disinfecting and deodorising them regularly using specialist bin cleaning equipment and detergents to ensure we achieve the highest cleaning standards. 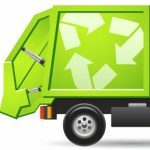 We recycle all of the water used in the bin cleaning process complying with all Environment Agency and water company legislation using only biodegradable chemicals which kill 99% of all known germs.